Pillai has been booked under Section 505 1(b) of the Indian Penal Code, which refers to comments that can cause fear or alarm in the public and disturb the peace after a complaint was filed by a journalist for his inflammatory speech. Pillai also said that the Sabarimala issue provided a “golden opportunity” for the Bharatiya Janata Party (BJP) to expand its political footprint. 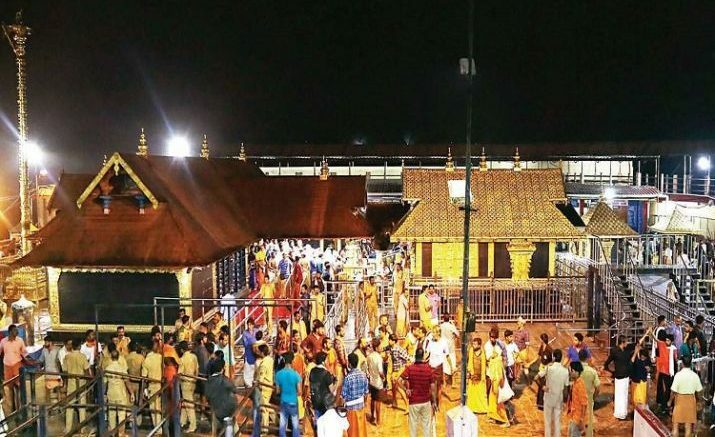 When the case was registered, Pillai, a lawyer, was on a ‘rath yatra’ that was flagged off from Kasargode and will reach Pathanamtitta district, where the Sabarimala temple is located, on November 13. Be the first to comment on "Kerala police files case against BJP leader over Sabarimala remarks"